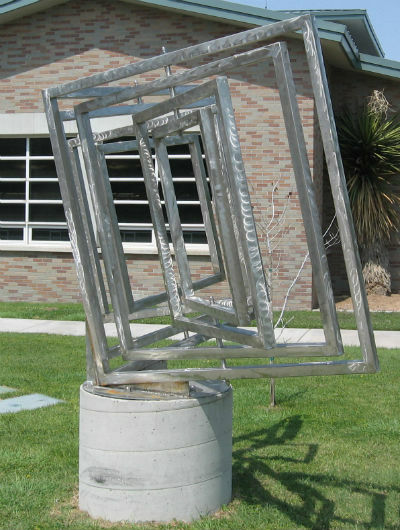 Los Libros is a series of three sculptures in stainless steel by artist John Northcutt. 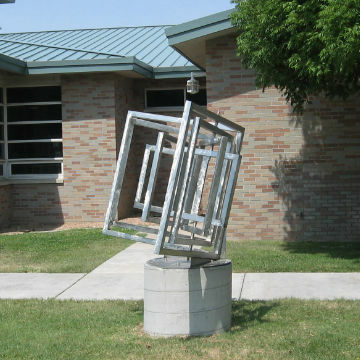 The sculptures were installed on June 26, 2013. 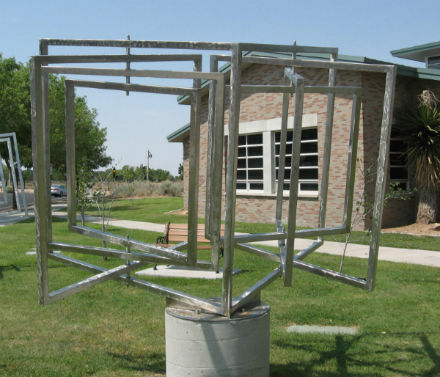 The work was commissioned in 2012 by the City of Albuquerque Public Art Urban Enhancement Program. More information on the artist is available on his Facebook page.